Uses: It is used after meals in most of the places of India and Pakistan. It makes the skin shine brightly with ageing problem. It is native to so many sea shores of Mediterranean; still it can be found anywhere, wherever the soil is dry near the sea costs or river banks. It can also be thrived in so many parts of Europe. 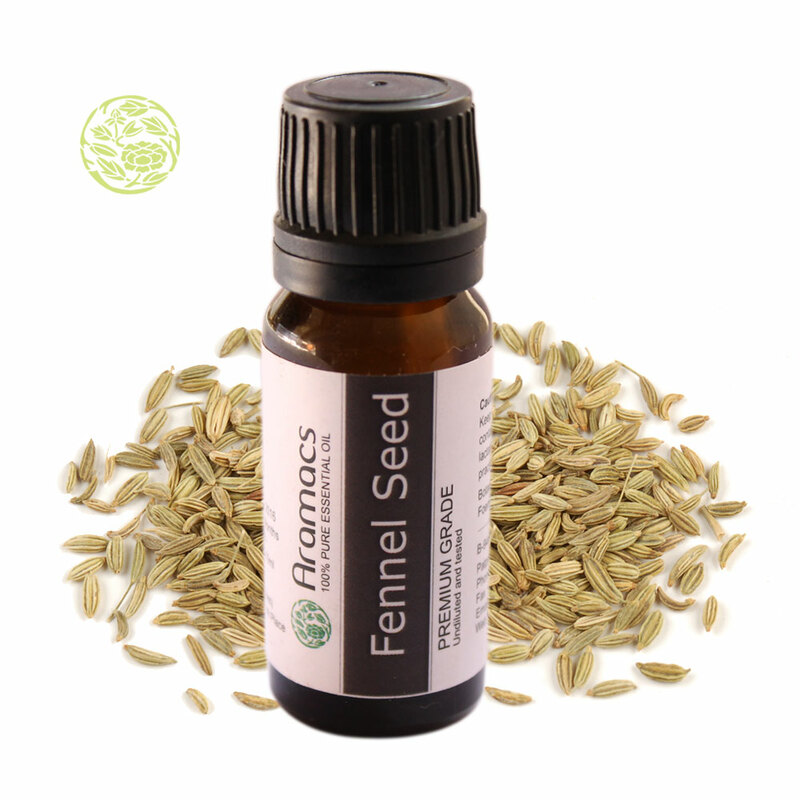 Fennel, which is widely cultivated for its taste and digestive purposes, is called Saunf in India and Pakistan. It grows on Foeniculum vulgare plant, till the height of 2.5, its leaves are more or less similar to dill but in look they are quite sleek and slender. Saunf is a seed which is dried for the use. 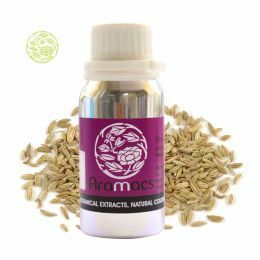 Flowers, from which this dried seed is separated, are cultivated in terminal umbels (umbels are like umbrellas where a number of short flowers stalk are grown in equal length , their end growth points are same) .Generally its stems are also preserved for taste and flavouring. in original conditions it varies in size and shape. It has so many other species. 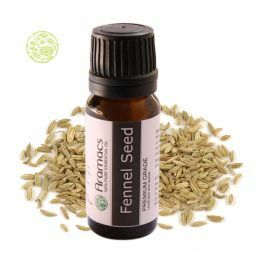 The word "fennel" originitated from the fenyl word of Middle English fenel or fenyl. The origin of the word is from Latin word Ferula, which is the name of the plant from which the oil is extracted. It is assumed that finule is one amongst the nine plants invoked in Nine Herbal charms, which was documented in tenth century in the pagan Anglo Saxon. In an anecdote of Greek mythology too Prometheus used the stalk of the fennel plant for the purpose of stealing fire from the gods. So many other references are also there in the Greek history like sports event marathon and battle of Marathon, because in Greek Marathos mean fennel. It was also thrived by Romans for its taste and value. 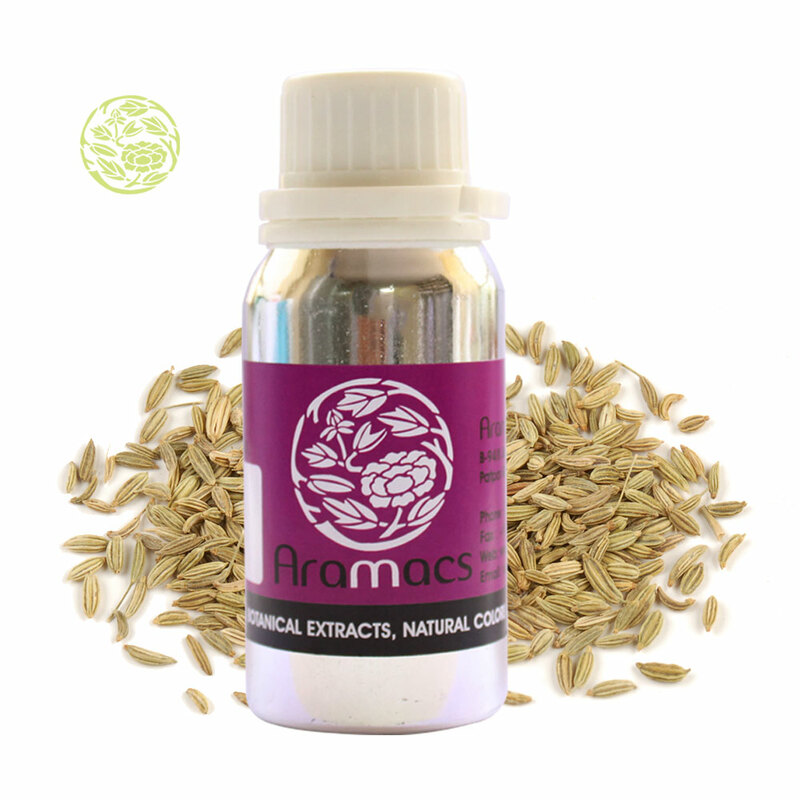 Fennel oil is drained from crushed seeds of foeniculum vulgare plant and the steam distillation methodology is adopted.